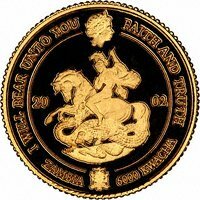 This page is intended as a link to different world countries of which we have gold coins for sale. It is not intended to be a complete list of countries issuing gold coins. As we add more pages to our site, we will create extra links on this page. 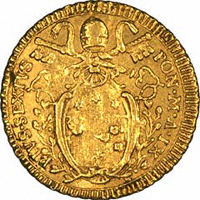 If a country you are interested in is not linked here, it's worth taking a quick look at our "World Gold Coins" page, on which we list oddments. We buy & sell most types of investment gold coins and gold bars.